Rotational Spine Protection (RSP) System. The development team at adamsfour. is an industry B2B-Technology Partner that focuses on implementing new safety approaches into existing sports safety products. Whilst existing back protectors are designed to protect against direct impacts, the majority of injuries happen due to rotational forces. Every year people suffer spinal cord injuries due to sports, traffic and working accidents. It is clinically verified, that the majority of spinal fractures, spinal cord injuries and paraplegia are caused by over rotation. adamsfour. is working hard to find new ways of revolutionizing back protection. Together with different European medical institutions, we accepted the challenge to avoid irreversible spinal cord injuries caused by over rotation. The RSP-System for action sports and RSP+System for extrem sports provide different features for quicker reaction times and greater absorption. Low friction and high strength grommets designed to allow for effortless adjustability and unmatched durability in all circumstances. Designed as an‚ »on-off« switch. The quick release is used to tighten the RSP-System before use and allows for hassle free removal of the protector afterwards. 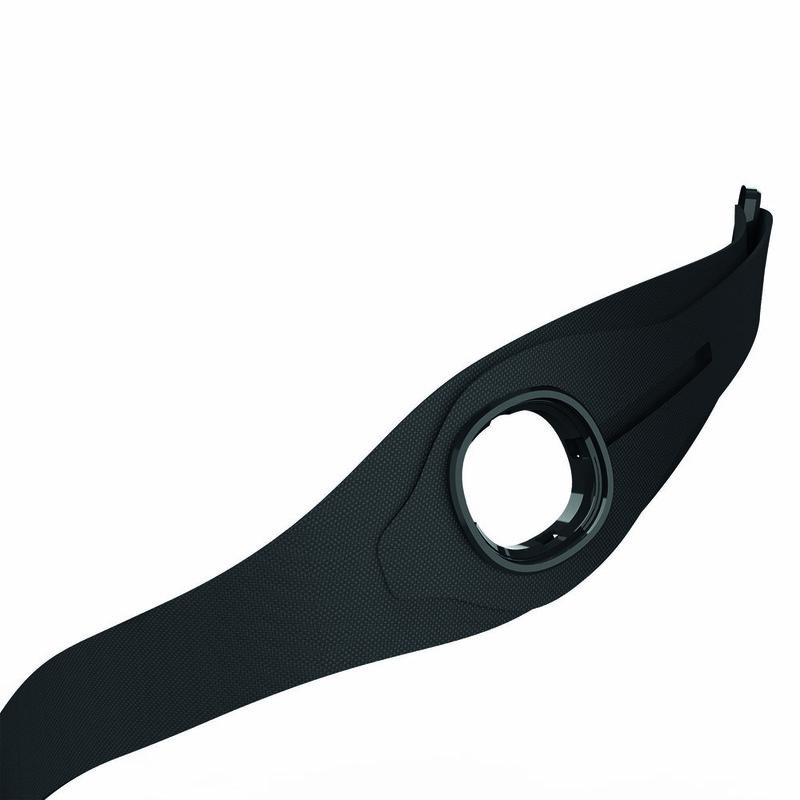 Sandwiched nylon fibers distribute forces equally around the protector whilst rubber coating is added for maximum grip and resilience. Special coated zones are added to remove friction around buckles and grommets. Extreme sports are linked with extreme speeds. The Betterguards system enables the RSP+ to stiffen sooner, resulting in quicker reaction times and greater absorption of rotational forces.